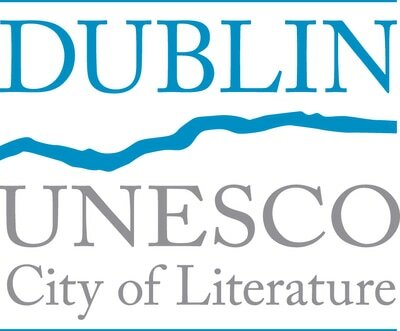 An array of events celebrating Argentinian culture will take place in Dublin city in the weeks preceding the Festival. From cookery workshops to film screening and Tango classes, there is something for everybody. Argentinian Tango teacher and performer Simona Zaino from Compadrito Tango (www.tangofever.net) will guide participants through the fundamental of this elegant and sensual dance. 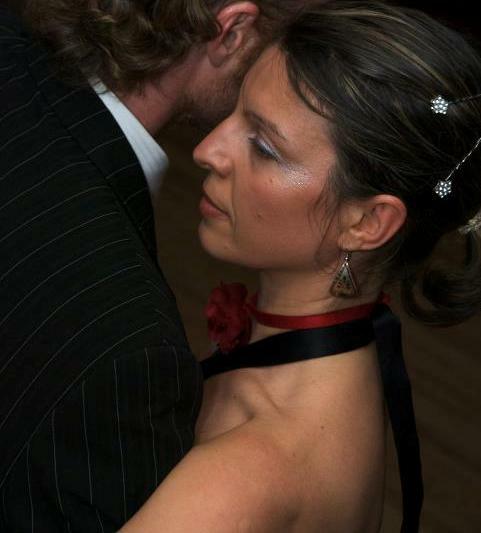 Two levels are offered: Absolute Beginners for those who have never danced before and Advanced Beginners for those who have some experience with Tango dancing. Partner is not required for the workshops. Empanadas are a very traditional Argentinian dish. The name comes from the Spanish verb 'empanar' meaning to wrap or coat in bread. What is the origin of this very popular Argentinian dish? What are the main ingredients? And what are the regional variations? 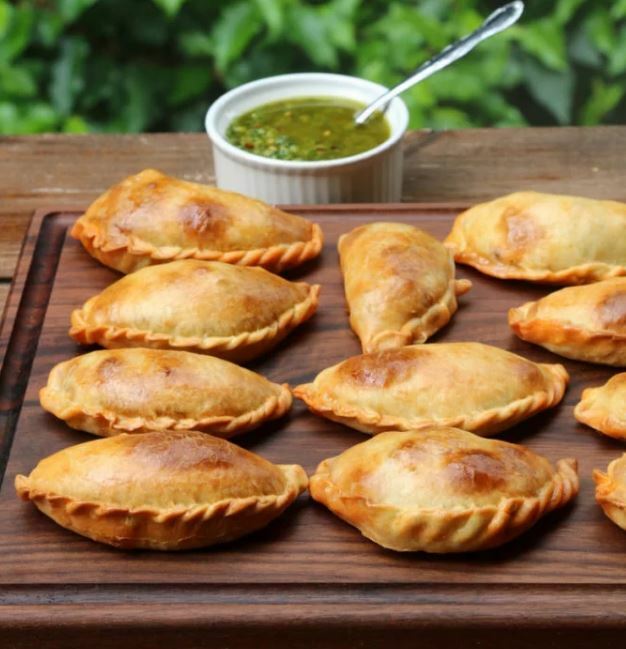 Argentinian anthropologist and cookery enthusiast Laura Szmulewicz will introduce us to the world of empanadas and show us how to make perfect ones for you next dinner! Freshly made empanadas will be served after the workshop. 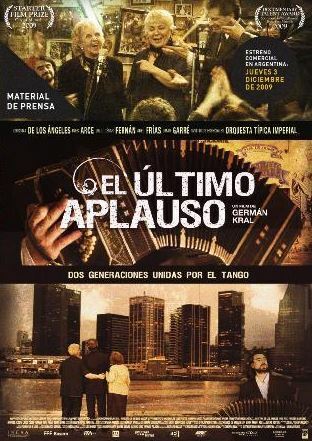 El Ultimo Aplauso tells the emotional story of a group of old forgotten tango singers from Buenos Aires, who for many years used to perform together in one of the city's most famous tango bars, the Bar El Chino. It shows their struggle to earn a living after the closure of the bar during the country's biggest-ever economic crisis. Will they realize their last dream to give one more concert for the last time in their lives? ​The Tango club will follow from 9pm. 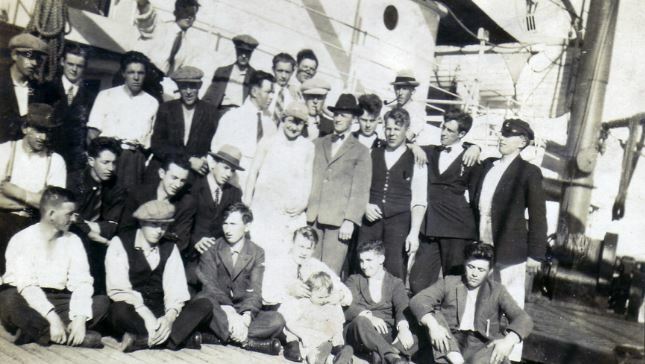 ''Argentinians come from European boats'', goes a famous Argentinian expression, a clear indication of role European immigration played in Argentinian society. Even though the phrase is not historically accurate and does not reflect the country's long and rich history, it is undeniable that Argentina received a very large number of European immigrants escaping from wars, famines and economic crisis. They arrived in the country between 1850 and 1950. The talk will guide us through the historical facts surrounding immigration and cultural diversity in Argentina. 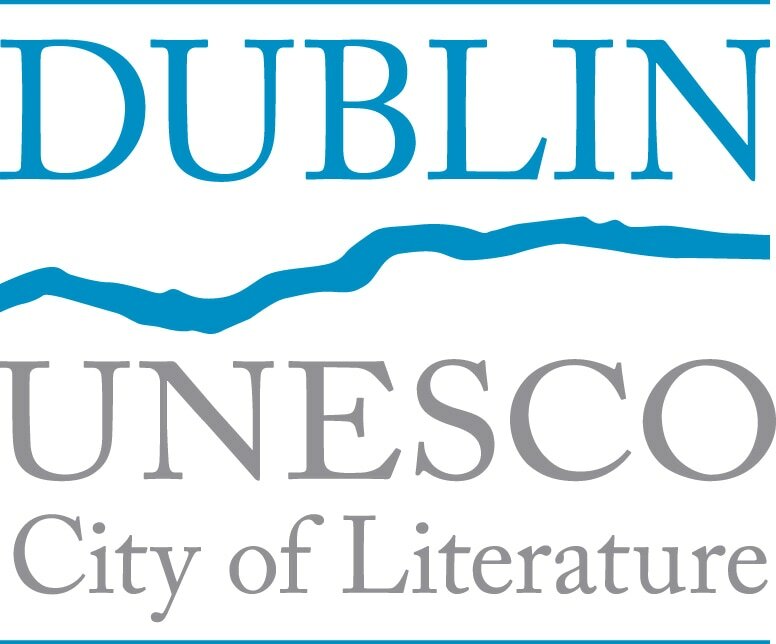 Special focus will be placed on the role the Irish community played in this country and its influence in contemporary Argentina. Laura studied Social Anthropology at the University of Buenos Aires, Argentina. Most of her work revolves around colonialism and knowledge theories. She lectured in the area of Race and Racism in Latin America and Indigenous people and Conservation. She also researched the revolutions in Latin America during the 20th century.